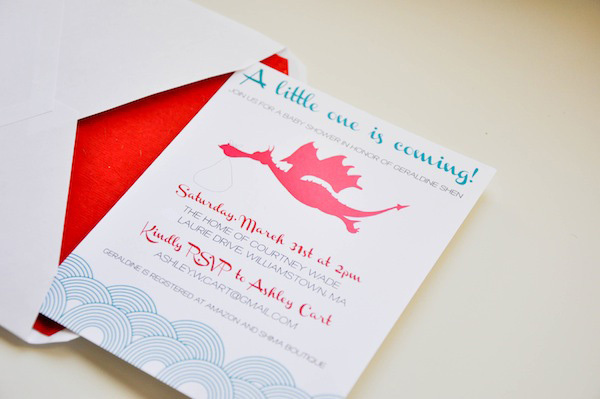 Head over to Blog a la Cart to see the post about the baby girl "year of the dragon" shower invites that I worked on a couple of weeks ago! Stick around and spend some time on Ashley's blog; it is a fun one. Thanks for sharing Chloe! Excited to see what you and G design together too!